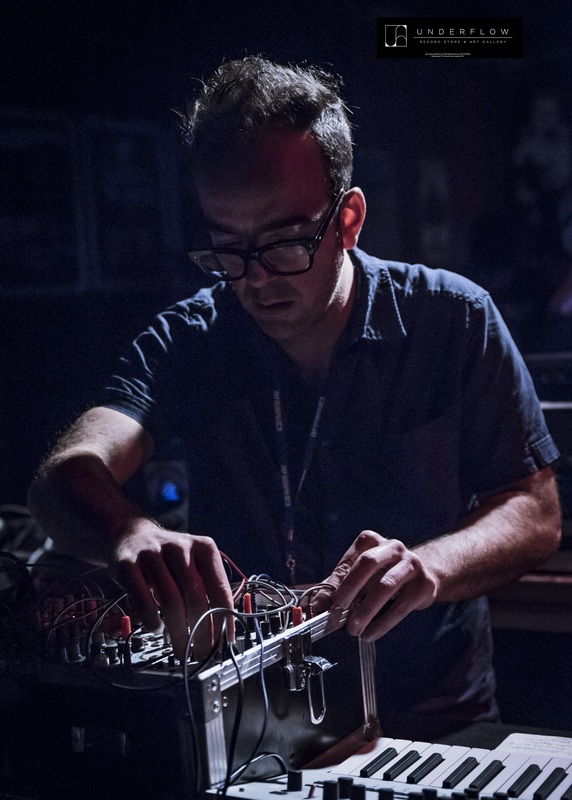 Anthony Pateras is an Australian composer/performer whose current work focuses on electro-acoustic orchestration, temporal hallucination and sound phenomena. Pateras has written over 75 concert works, having received performances from the Los Angeles Philharmonic, Australian Chamber Orchestra and BBC Symphony, commissions from the GRM, Slagwerk Den Haag and Südwestrundfunk Baden-Baden, residencies from ZKM, Akademie Schloss Solitude and La Becque, and fellowships from the Ian Potter and Sydney Myer Foundations. He has released over 40 albums including collaborations with Mike Patton, Stephen O’Malley, Valerio Tricoli and eRikm, as well as working in film with animator Pia Borg, producer François Tetaz and literary critic Sylvère Lotringer.